The State of Lake Ontario is a giant step forward in the study of Lake Ontario’s fisheries and limnology. The sixty-three authors have contributed twenty-two papers on physical and chemical limnology, food-web linkages, fish community dynamics, contaminants, water birds, and impacts of nonindigenous species. 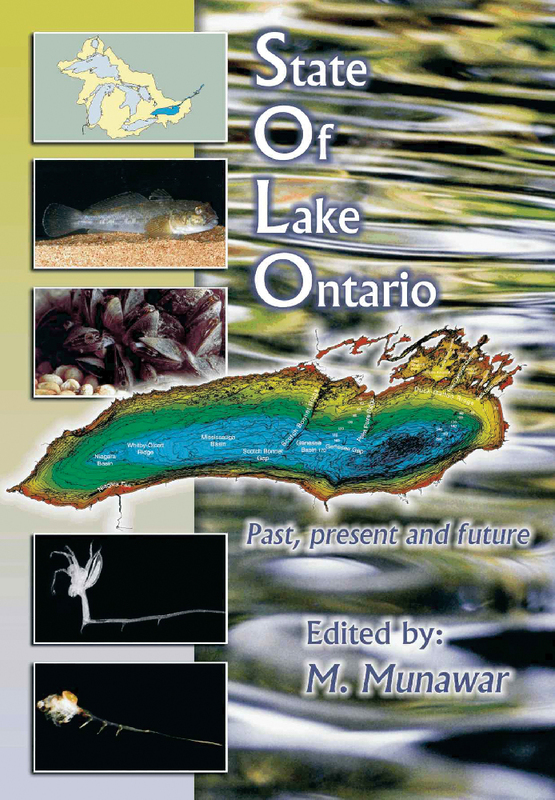 As the “lake below the Falls,” Lake Ontario has long been impacted by invasive species. The historic invaders (sea lamprey, alewife, and white perch) were trouble enough, but recent invasions of dreissenid mussels, gobies, and crustaceans have further disrupted an unstable system. Contaminant burdens in fish and water birds have been a persistent problem. As the smallest of the Great Lakes, Lake Ontario has some of the biggest ecosystem health problems.